Henrike Lode is CEO and Creative Director of the Copenhagen-based game studio Lohika. With her team she developed and self-published the award-winning puzzle adventure Machineers and currently works on To Be A Whale. 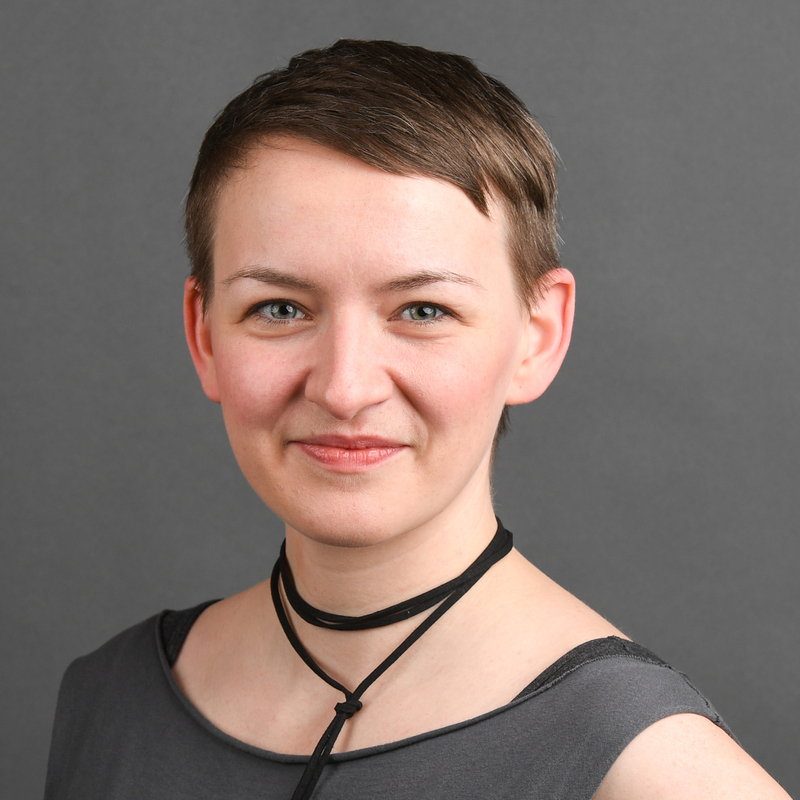 Henrike is a Lecturer for Game Design at the University of the Witwatersrand, and has previously taught at the Royal Danish Academy of Fine Arts, and the IT University of Copenhagen, where she received her Master degree in Game Design in 2012. 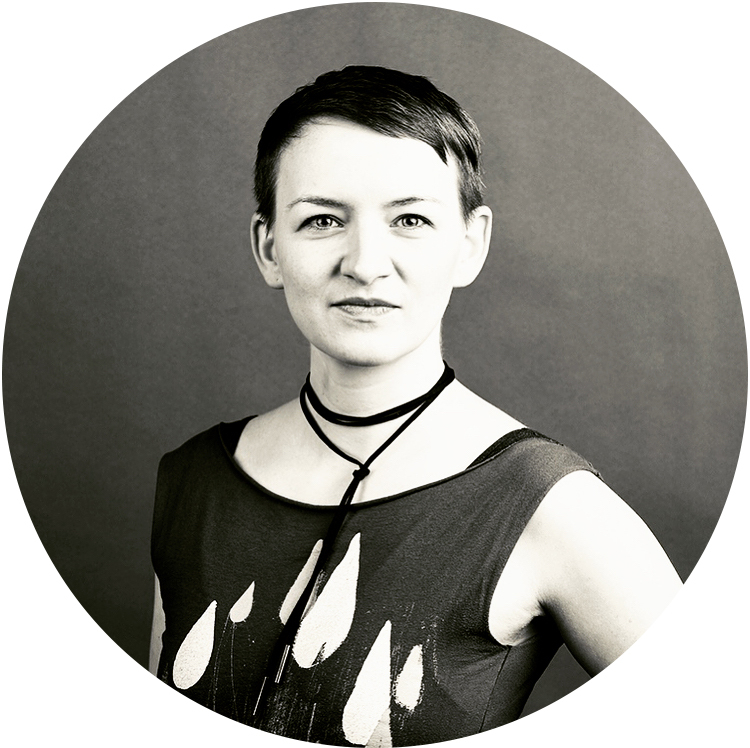 Henrike is a passionate game jammer and has been co-organizing the Nordic Game Jam from 2013 to 2018.